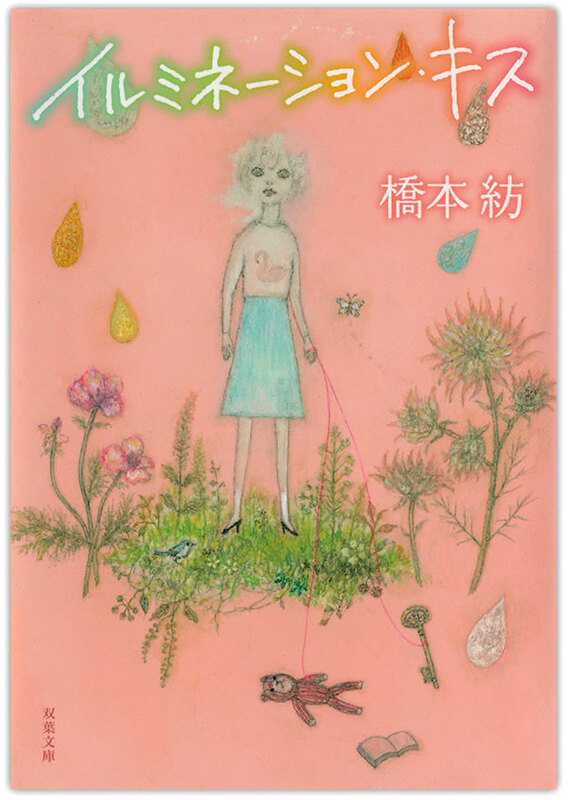 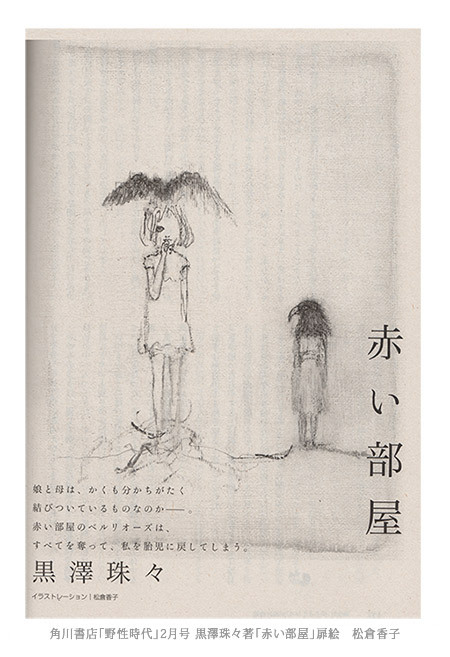 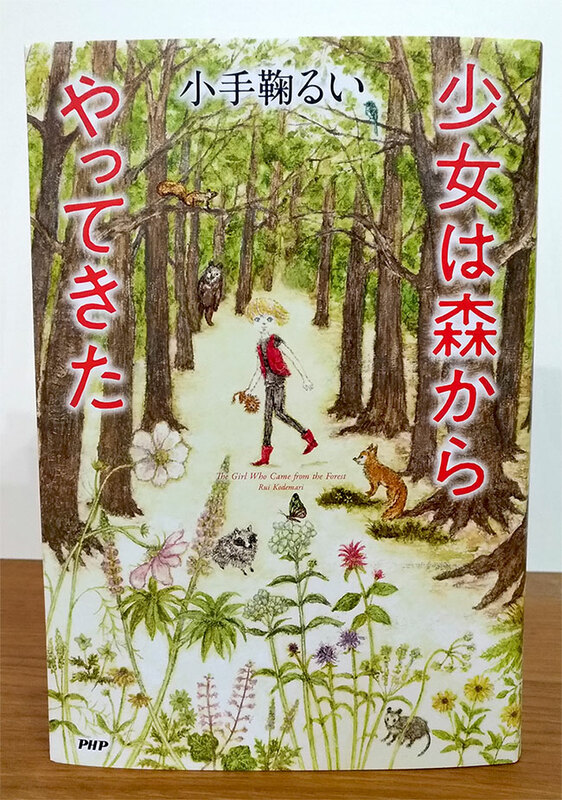 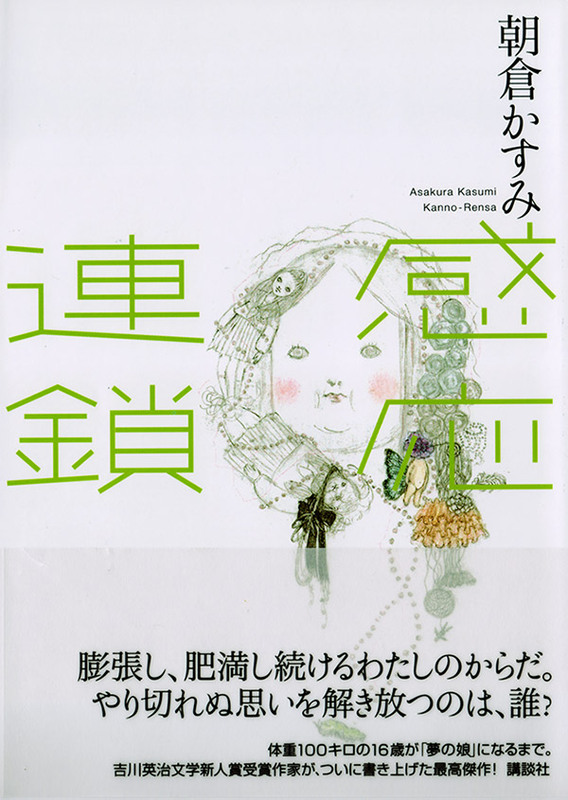 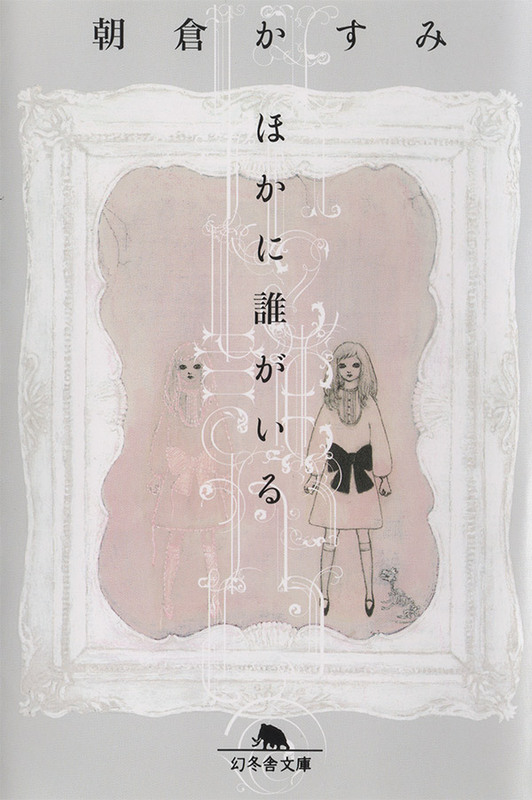 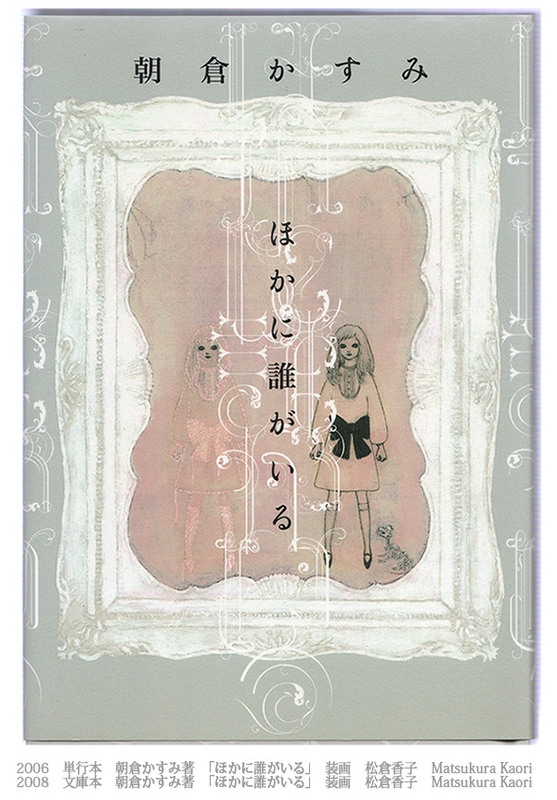 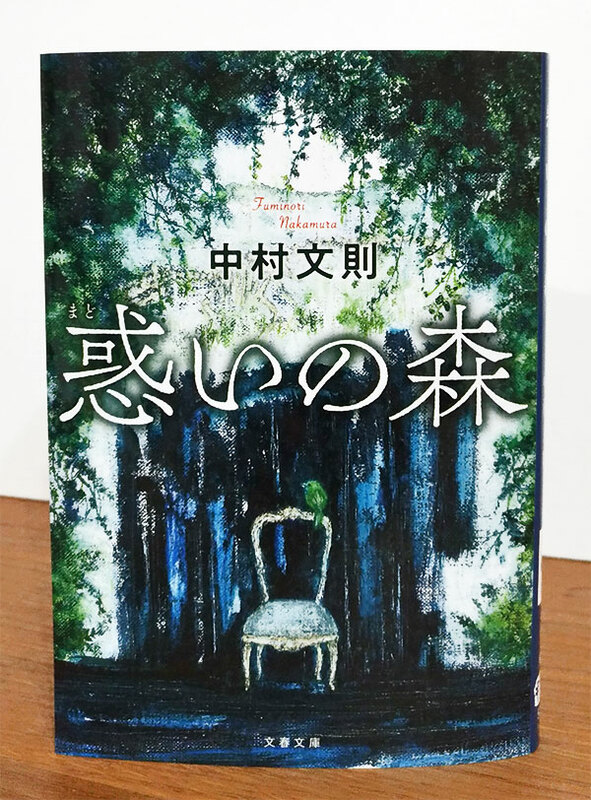 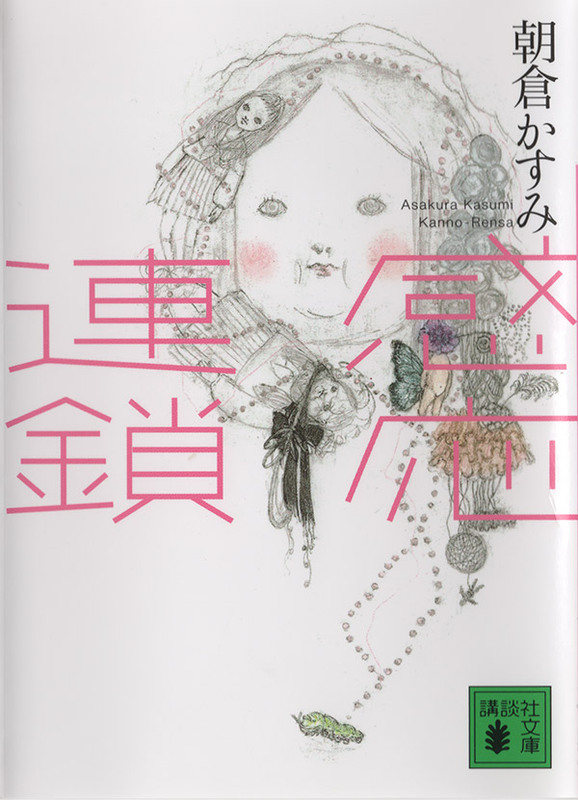 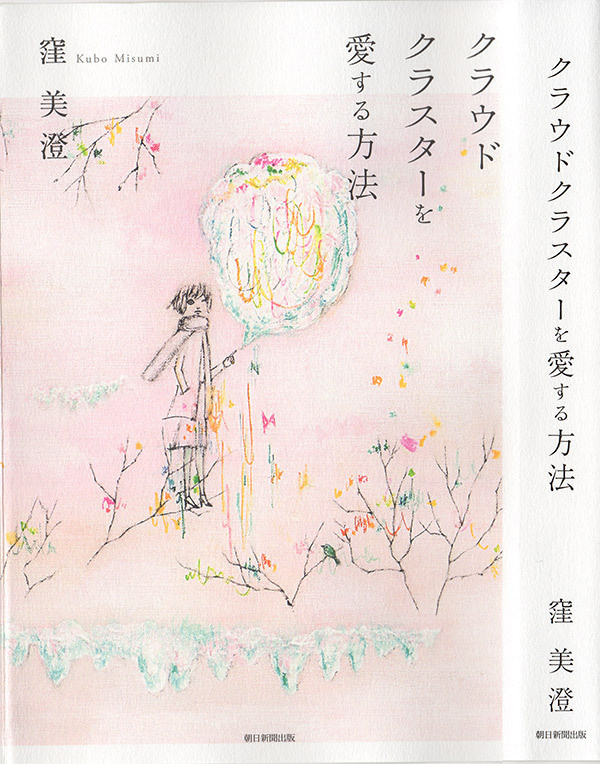 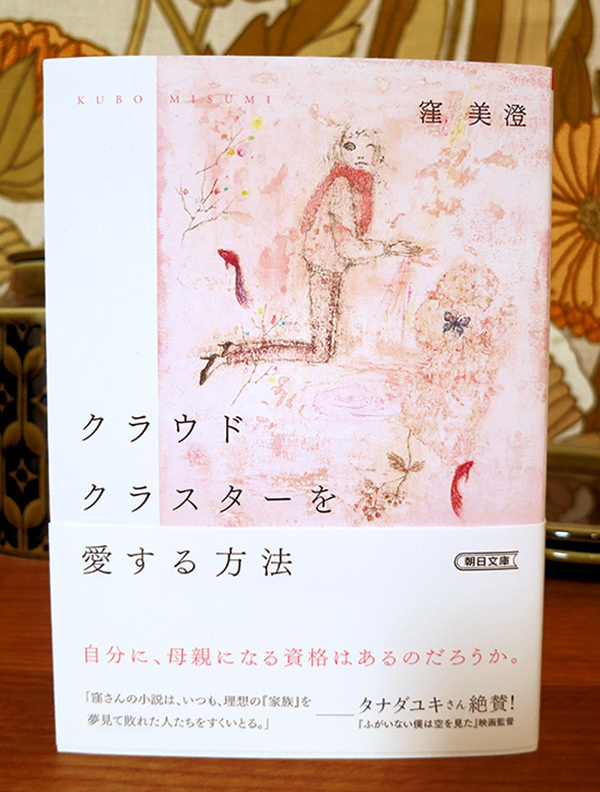 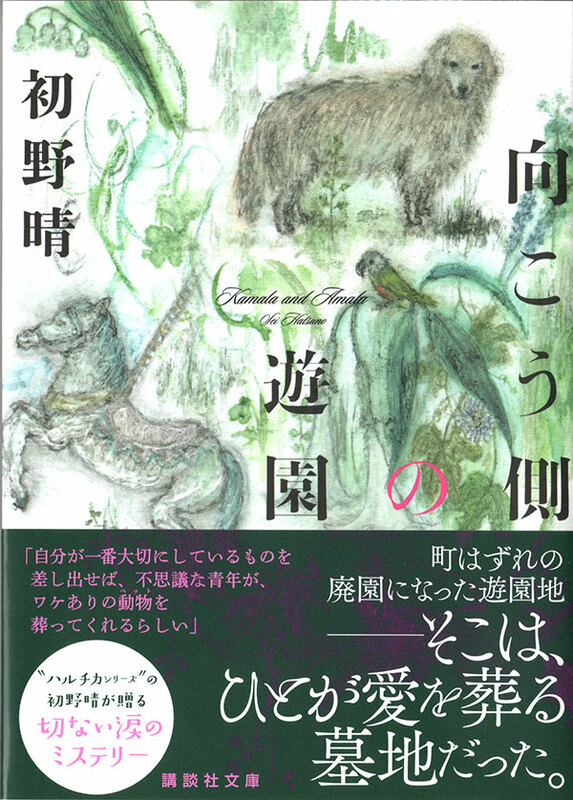 "Novel Shincho" in the Augast 2018 issue Azami Saido's illustration of "Shelter from～"
"Novel Shincho" in the February 2017 issue Azami Saido's illustration of "Girl Proof"
"Poetry and fantasy" No. 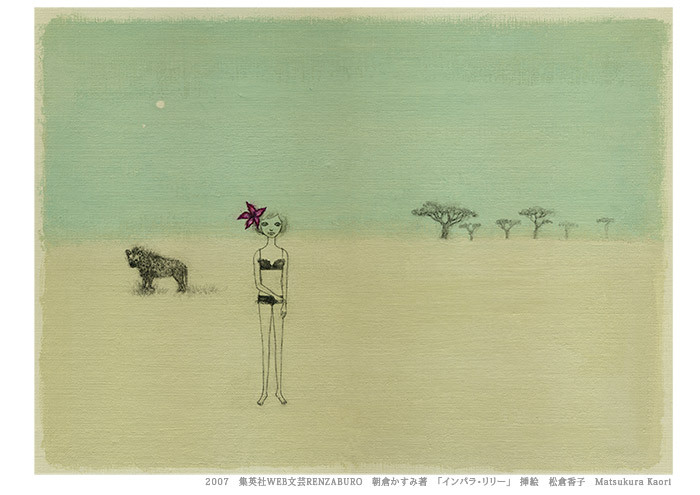 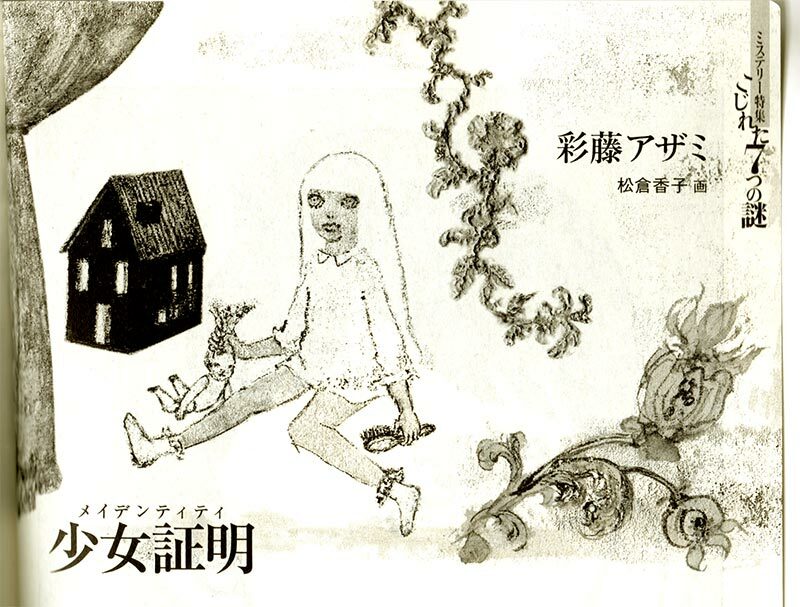 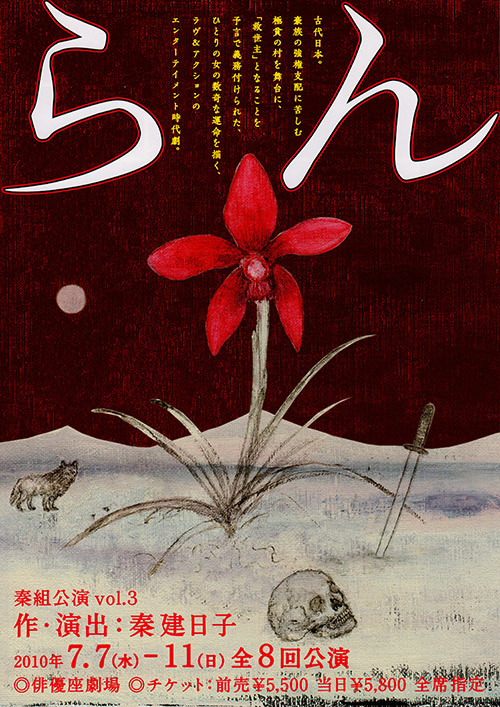 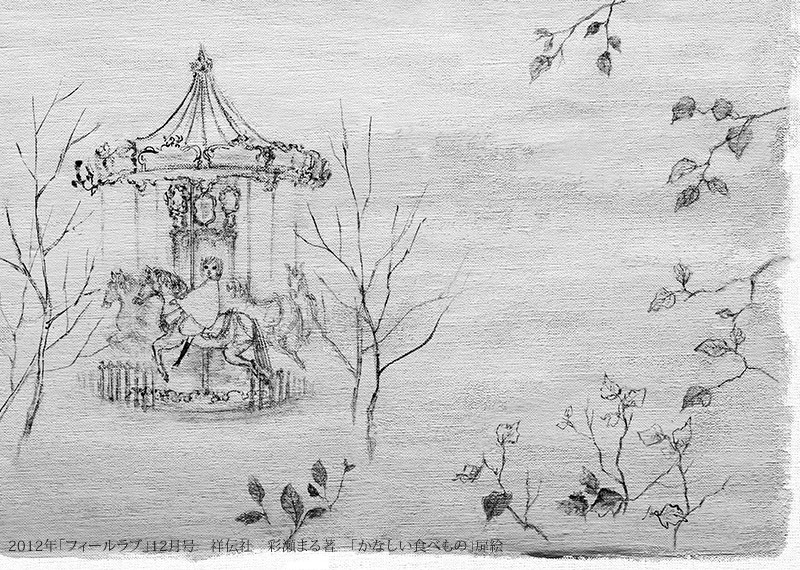 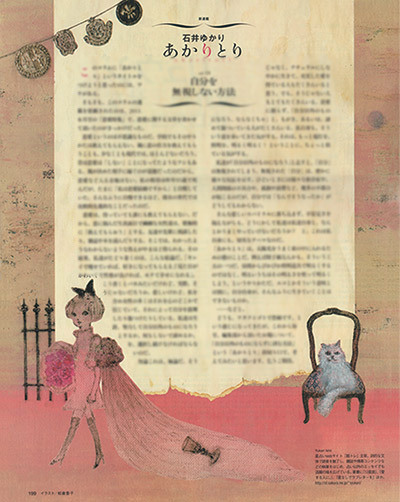 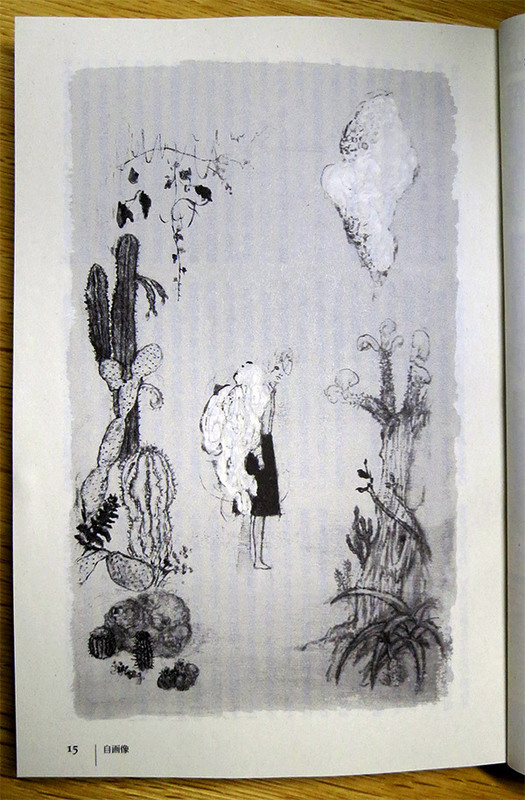 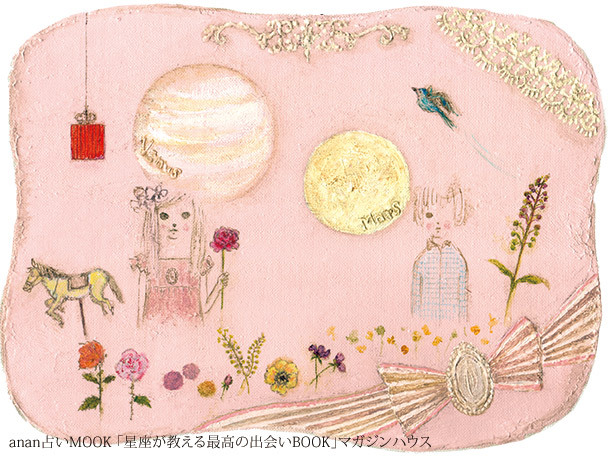 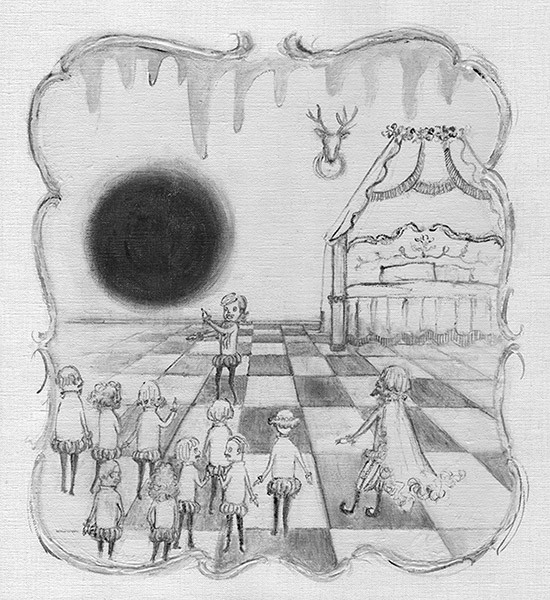 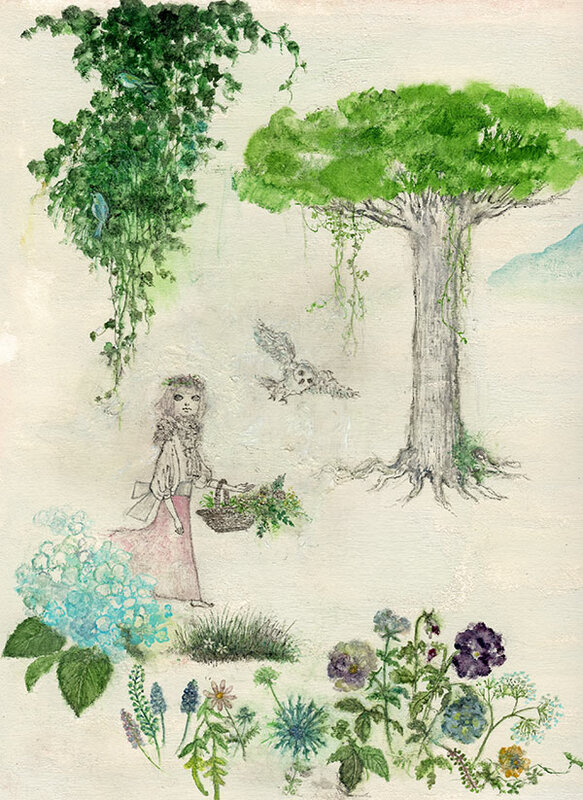 33, illustration of Masami Nagahama's poem "visitor"
"Poetry and fantasy" No. 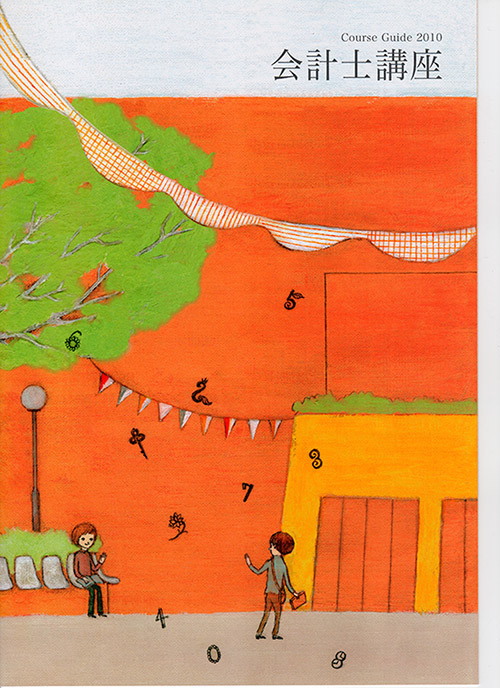 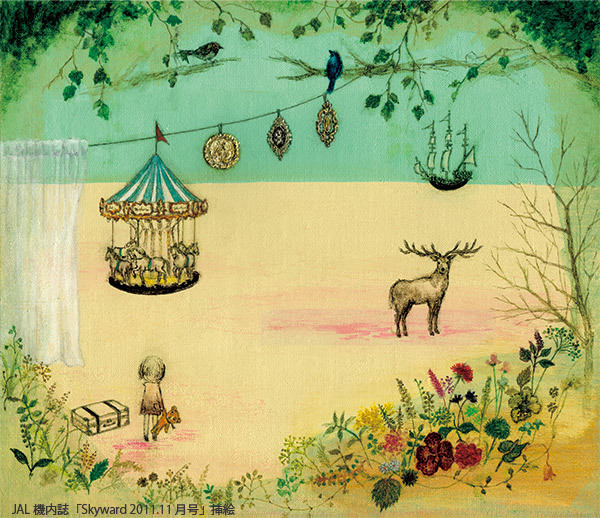 28, illustration of Setsuko Miya's poem "Autumn Rainbow"